The Oil Barrel is a large, persistent storage container which usually spawns in industrial areas and sheds. Due to its size and weight, it can only be carried with your hands and has a lid which you can open or close. As a container to store items. As a container to store gasoline or water. For crafting recipes that require a container (see below). The Oil Barrel is required for a number of useful crafting recipes, allowing a player to dye clothing and convert items into other items. The barrel itself can also be converted into a Barrel with Holes, which essentially turns it into a deployable fireplace for cooking. NOTE: Bleaching will only work with a T-Shirt or Armband as of 0.61. 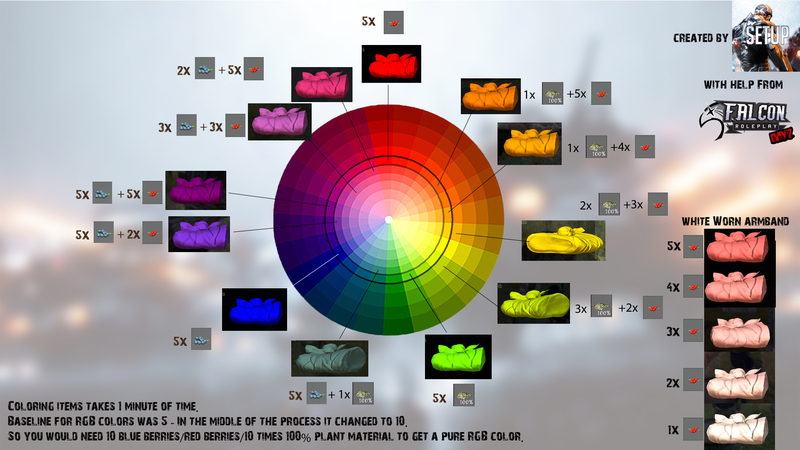 It can be done to any existing color of either item, the above are just examples. NOTE: The above are only examples of what is possible. For exact amounts of each ingredient needed to dye a particular piece of clothing, please visit the article for that specific clothing item. NOTE: Fertilizer created using the amounts above is 10%. More of each ingredient in proportion can be used to achieve a similarly higher amount of fertilizer. NOTE: The above is only an example of how to tan pelts into leather. The amount of Garden Lime required will vary between pelts, and so will the number of Tanned Leather produced by each type of pelt. NOTE: Once a barrel has been converted to a Barrel with Holes, it cannot be reverted back into a normal barrel and loses its functionality in terms of crafting and storage. Full use as an equipment item was added in version 0.56. Prior to that point, the barrel was just an environmental object. 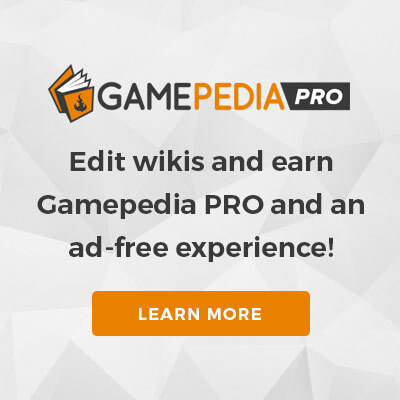 This page was last edited on 15 January 2019, at 04:27.